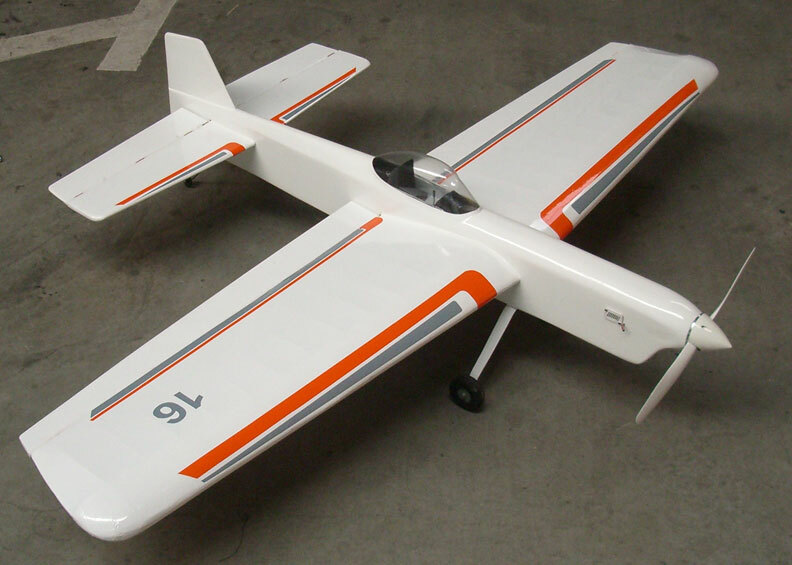 Northwest control-line model airplane fliers are invited to submit photos and information about their favorite planes, for posting on this Flying Lines page. This cute little profile plane built by Robin Mason of Lebanon, Ore., has an interesting history. It is a profile version of a full-fuselage plane originally designed by Walt Musciano, based on a Russian military airplane. Musciano's version was small, about the size of a Flying Clown, and Mason wanted a bigger version. He and Eric Rule of RSM Distribution worked on scaling up the plans, which Robin had found in Air Trails magazine. Then, Eric made a kit, which Robin built. 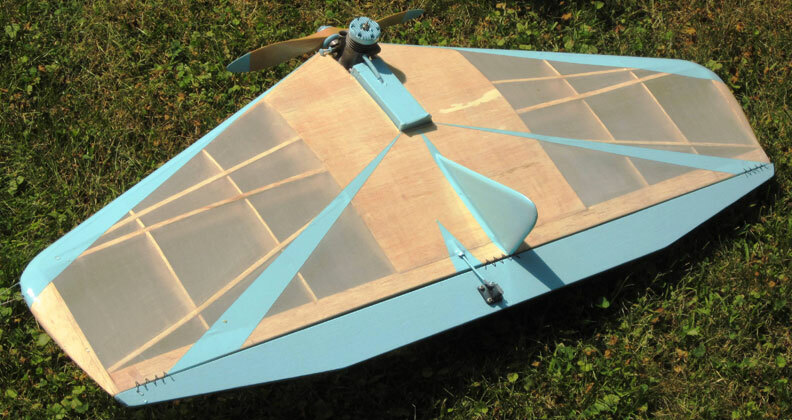 The plane has a 32-1/4 inch wingpan and is powered by an Enya .15. It weighs 20 3/8 oz. Flying Lines photo. Mark Scarborough of Pullman, Wash., debuted this electric-powered profile Impact at the R.F. Stevenson Memorial Raider Roundup in September 2014. Flying Lines photo. 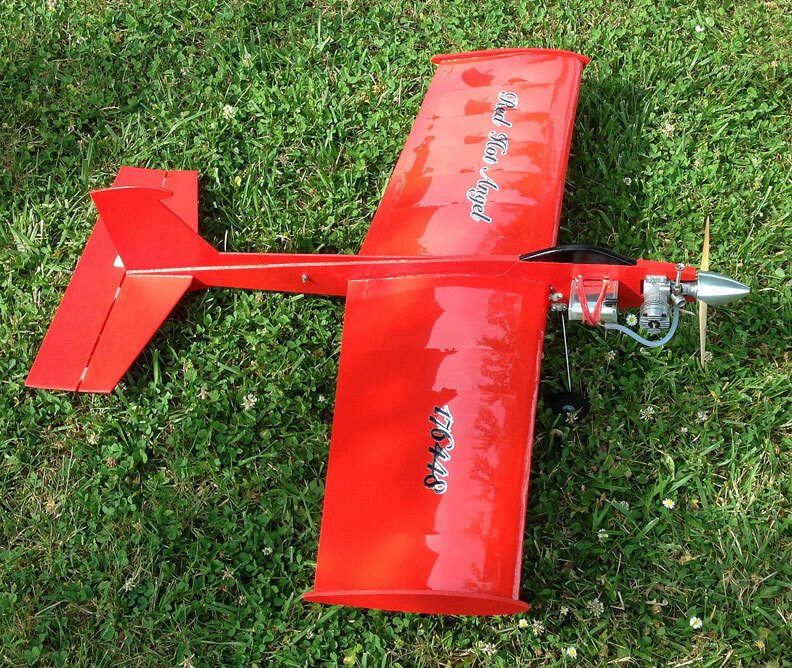 Javier Fernandez of Cordoba, Spain, a frequent contributor to Flying Lines, designed and built this stunter for his son to fly. It is powered by a Stalker .61 Javier Fernandez photo. 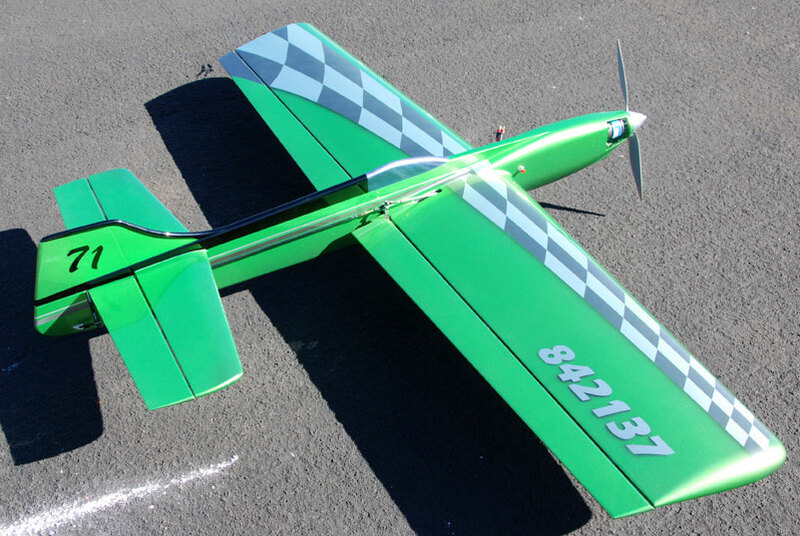 Don Curry of Portland, Ore., built this profile Shark for O.S. LA .15 power. Don originally was building the plane for Geoff Christianson, who died last year before he saw the plane. Bill Lee photo. 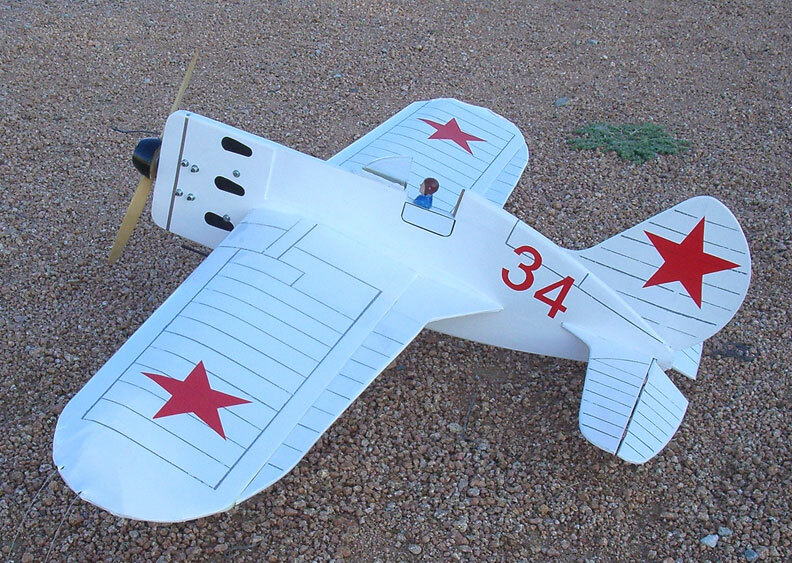 Javier Fernandez of Cordoba, Spain, a frequent contributor to Flying Lines, designed and built this semiscale profile version of the Russian Polikarpov I16, for a .25 engine. He also provided a very nice set of plans for the Polikarpov. Javier Fernandez photo. Here's another recent entry in the nostalgic Grafitti Combat stable of airplanes. This Half-Fast is built by Ken Burdick of Kamloops, B.C. Ken Burdick photo. Barrie Hobkirk of British Columbia is one of the forces behind the Graffiti Combat movement. 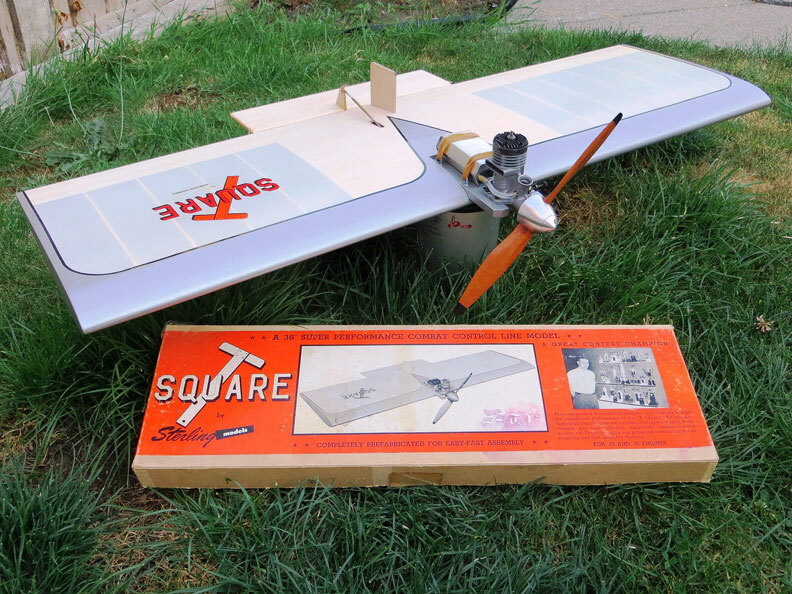 Barrie built this Sterling T-Square just like the picture on the box! Barrie Hobkirk photo. 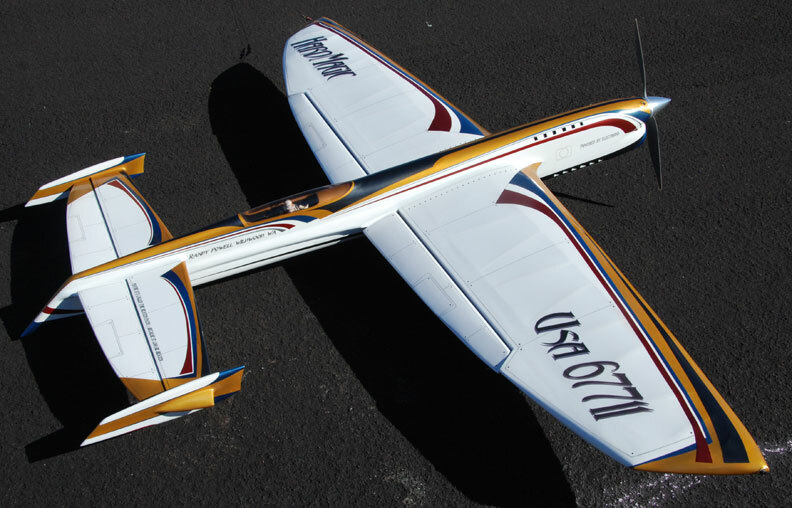 Randy Powell of Port Orchard, Wash., built this original design called Hard Magic in 2014 for Precision Aerobatics. It's seen here at the 2014 R.F. Stevenson Memorial Raider Roundup. Flying Lines photo.